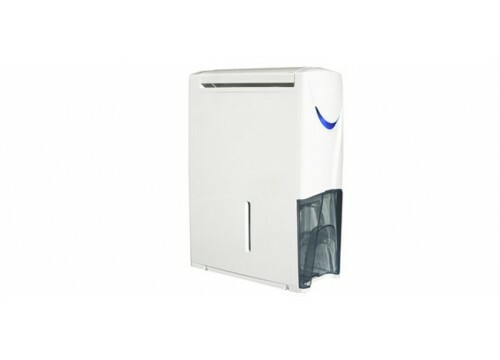 The DC202 is the finest Hybrid Dehumidifier in the world that not only controls the humidity but also purifies the air. It’s modern and compact design comes with integral functionality, energy efficiency micro computer control and humidity sensor. The 5-Stage Purification System gives you the best chance of controlling impurities, house mites, pollen and odour. Don’t forget you can spoil yourself with a tiny top up of essential oil to enhance the air purification experience. This Hybrid Dehumidifier pushes new boundaries in air quality to enhance your well being and environment.